We often see tyres that have failed because of a lack of maintenance. If a tyre doesn’t have enough air in it, more of it will be in contact with the road, there will be more friction and it will run at a higher temperature than it was designed for. 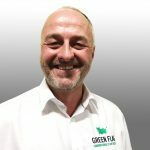 This results in more fuel being used and a shorter life span for the tyre. 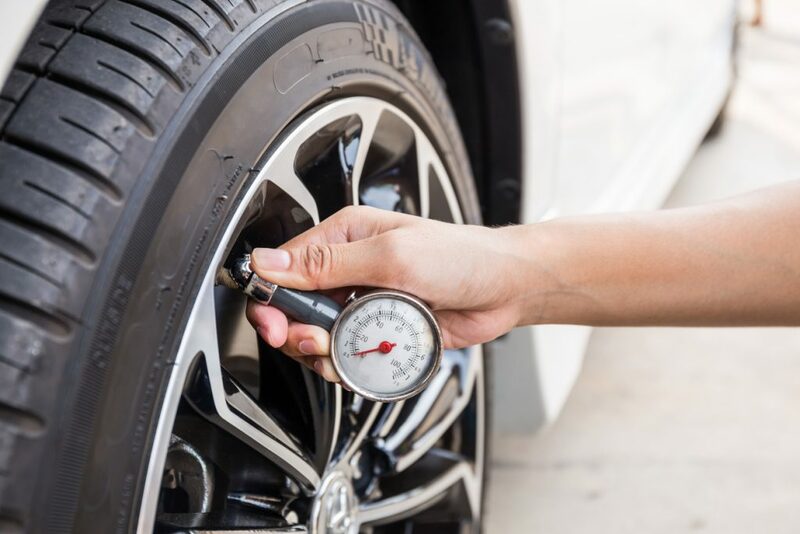 It’s simple to check the air pressure of your tyres and it takes less than five minutes to do so. If your car has a spare wheel, don’t forget to check that too. Measure the tread depth as well. The legal minimum is 1.6mm but safety experts recommend renewing tyres when the tread gets down to 3mm. While you’re doing this, take a few moments to inspect your tyres. They can develop bulges in the sidewall. If you see one, take it for a professional to assess. Lumps are usually from hitting a pothole which causes the tyre’s internal structure to fail. Although the tyre will still contain air, it can suddenly deflate (blow out) with no warning. An engine that doesn’t have enough oil in it can suffer permanent, irreparable damage. Oil flows round the motor lubricating various parts to ensure metal doesn’t rub against metal. Check your oil on a regular basis and it won’t just save you money, it’ll also put you in the minority. According to the research only 16 per cent of drivers check their oil on the recommended monthly basis. And in the 18 to 24-year old age group, that figure is just 6 per cent. But perhaps that’s no surprise. The research also shows that more than one in four (27 per cent) of that age group don’t know how to check their oil. We advise how to do this here. 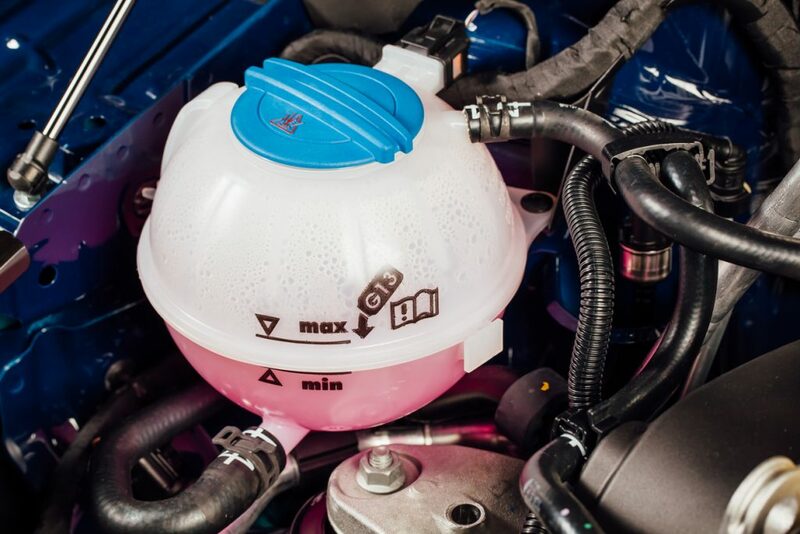 Do you have sufficient coolant? Engines get hot even in cold weather. Water is pumped round the engine and takes the heat away from hard-working components. But the cooling system can’t work efficiently if it doesn’t have enough fluid in it. The result can be an overheating engine and a damaged water pump. It’s not difficult to check the coolant level. There is what’s known as an expansion tank in the engine bay (above). This has markers on it; all you have to do is make sure the fluid level is above the minimum level. Considering it’s so simple, I was surprised that research shows more than a third of drivers (36 per cent) don’t know how to do it. If you can’t see a hazard, you can’t react to it which makes driving more dangerous. 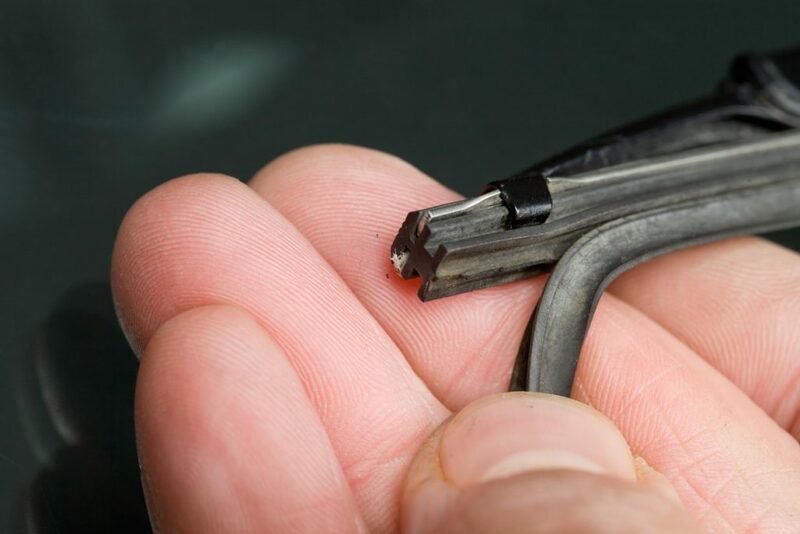 Having a clean screen is vital for road safety and it’s remarkably simple to check and change wiper blades. They get damaged and worn causing smears on the screen and you should change them at least every couple of years. To check windscreen wipers, simply run your finger along the blade to see if there are any nicks or tears in the rubber. On newer cars, you change them by pushing a button on the wiper arm and sliding the old blade off. You then slip the new blade on and it’ll click into place. Astonishingly, more than a third (38 per cent) of drivers don’t know how to do this. Sadly on most cars it’s impossible to check windscreen washer fluid. You simply need to fill it up. And it’s important that you use proper screen wash. It is specially formulated to remove bugs and oily road dirt. It will also prevent the reservoir freezing in cold weather.